Nuisance can be classified into private and public nuisance. Public nuisance occurs when a person by his action or inaction causes inconvenience to the general public. This could be in the form of blocking the road, the release of fumes from a factory, the making of loud noise and so on. Public nuisance is generally a crime that is actionable only by the Attorney General. IN Nigeria, public nuisance has been made criminal by the provision of S.234 of the Criminal Code. However, in the case of Amos vs. Shell BP Nigeria Ltd, it was held by the court that a private individual would have a right of action when it comes to public nuisance if he can establish before the court that by the defendant’s action, he has suffered damage over and above other members of the society. In the case of Rose vs. Miles, The defendant wrongfully obstructed a public navigable creek which obstructed the defendant from transporting his good through the creek. This resulted in the plaintiff having to transport his goods by land, causing him to incur extra costs. It was held that although the act of the defendant was a public nuisance, since the plaintiff was able to prove that he suffered loss over and above other members of the public, he had a right of action against the defendant. In another case of Campbell vs. Paddington Corporation, the plaintiff usually rented out her room to those who wanted to watch the procession of King Edward. However, the defendants unlawfully erected a structure which blocked the view of the procession from the plaintiff’s house. As a result, the plaintiff suffered financial loss since she couldn’t let out her room to those who wanted to watch the procession. It was held that in this instance, she had a right of action against the defendants since she suffered injury over and above other members of the public due to the public nuisance constituted by the defendants. It should be noted that for a right of action to arise in public nuisance, it is an individual that has to prove extra loss suffered by him. Thus, a community cannot bring an action collectively to claim losses suffered through a defendant’s action. In the case of Amos vs. Shell BP Nigeria Ltd, the defendant constructed a temporary dam in a public navigable creek. This resulted in the flooding of the farmlands of the people of Ogbia community in rivers state. Also the members of the community could not pass through the creek on their canoes in order to go to and from the market. Thus, the plaintiff sued on behalf of the community. The court held that in the absence of proof of extra loss suffered by individual members of the community, the community could not bring a collective action against a public nuisance. The reasoning behind this judgement is the consideration of the fact that the community, in suing for a public nuisance, is attempting to usurp the role of the state in the modern Nigerian dispensation. Unlike public nuisance, private nuisance is a tort. It was put in place in order to protect the individual owner or occupier of land from substantial interference with his enjoyment thereof. As previously stated, anyone that has a grievance to settle under private nuisance can bring it to the court of law on a personal basis. (a) Sensible (In the case of material damage to land): the damage which the plaintiff complains about should not be one that is flimsy or minimal. The plaintiff must at least bring evidence of reduction in the value of his property. In the case of Ige vs. Taylor Woodrow Nig Ltd, the defendant carried out pipe driving due to the fat that they wanted to erect a structure in Lagos. Due to this process of pipe driving, a large amount of vibration was usually caused. This subsequently caused structural damage to the plaintiff’s house. As a result, the house had to be pulled down. The court held that in this situation, the material damage suffered by the plaintiff is one that is quite sensible. Thus, the plaintiff was held to have a right of action in private nuisance. This test is also applicable in the Nigerian Jurisdiction. 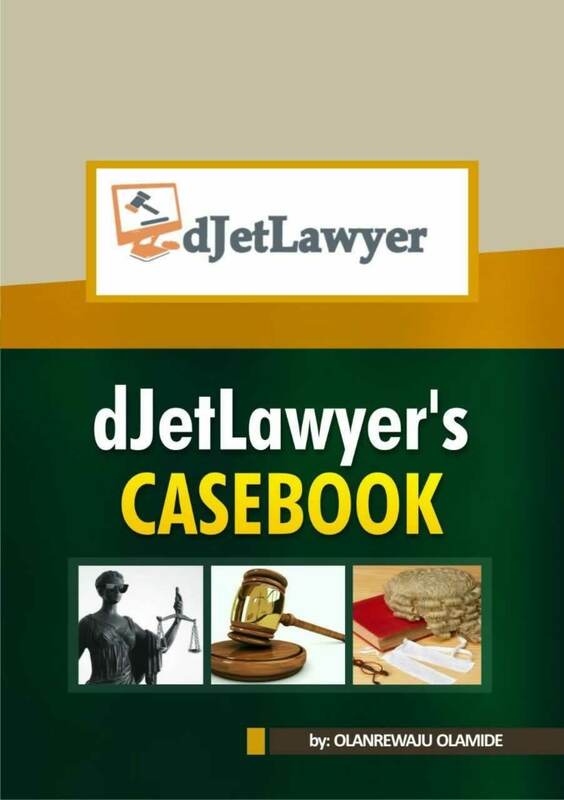 It was applied in the case of Abiola vs. Ijoma. In this case, both parties were neighbours but the defendant was rearing poultry. In addition to the noise coming from the poultry, the smell from the birds affected the health of the plaintiff. The court held that in this situation, the interference with enjoyment was a substantial one. Thus, giving the plaintiff a valid right of action under private nuisance. 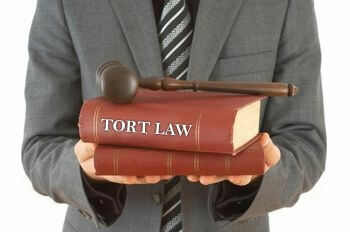 Lecture Notes on Law of Torts delivered by Dr GM Olatokun, Faculty of Law, University of Ilorin. In nuisance to a property or land, must ownership of such property or land be proved before a court? Of course, before you can establish that someone disturbed you on your land, you need to first prove that it is your land. If the case doesn’t relate to him, the third party doesn’t have locus standi to bring a case.